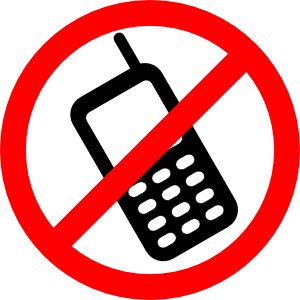 Answering telephone call during service is not allowed in the auditorium. kindly switch off your mobile phone. Thank you for turning off your mobile.